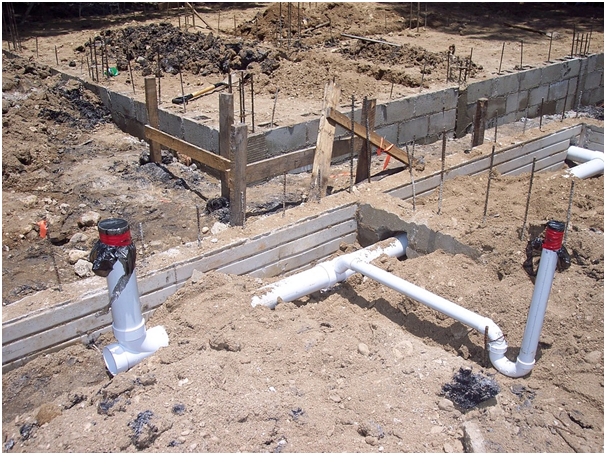 A Brief History of Concrete Plumbing – What It Is? Peristaltic pumps are older than you may have previously thought and have a wide range of different uses. These pumps are defined as having rollers, which roll along the tube and squeeze material toward and out of the tube’s end. By using this pump, the hose prevents machinery from touching anything moving and keeps material confined. Peristaltic pumps are frequently used in places such as hospitals, where machinery that moves blood or other materials contain pumps. Concrete is another perfect material for peristaltic pumps. An early successful pump was used for this material and moved the concrete to its desired location by using rollers to squeeze a hose. However, to get replenishment from the hopper, a vacuum must be used, which requires seals and continual maintenance. This meant the piston pump effectively replaced the peristaltic pump. They are now gaining in popularity due to improved development, and they’re even being used in the wine industry. The newest hoses are constructed from open-cell polyurethane, which is used to make tongs, shearers and other applications, and they are up to five times more durable than steel. Open-cell polyurethane also bounces back to its rounded shape after being squeezed, creating a vacuum. This allows it to refill itself, sucking concrete back from the hopper. Concrete Pumping offers a wide range of concrete pumping services. Contamination from dirt is avoided using a peristaltic pump. As the hose also confines the concrete, less wear is inflicted on the pump. This is because the concrete only touches the hose and does not come into contact with the pump parts. This means each time you connect a new hose, it essentially becomes a new pump. Piston pumps and power pumps wear differently. Metal parts in piston pumps act as closures and force the concrete from the hose end. However, as the concrete rubs against the metal closures, they wear down, degrading the pump and creating costly repair bills. With peristaltic pumps, operators only need to carry spare hoses. Peristaltic pumps do not push with the same high pressure as piston pumps. This ensures the operator is safer, as loosening clamps or rupturing hoses happen far less frequently. 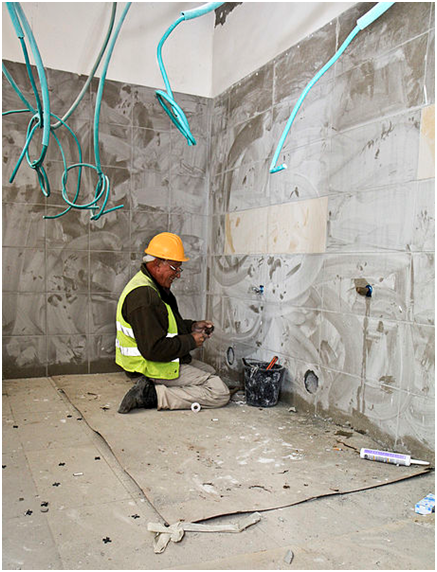 Peristaltic pumps also deliver concrete much more evenly because the nozzle does not bounce around like it does with a piston pump.